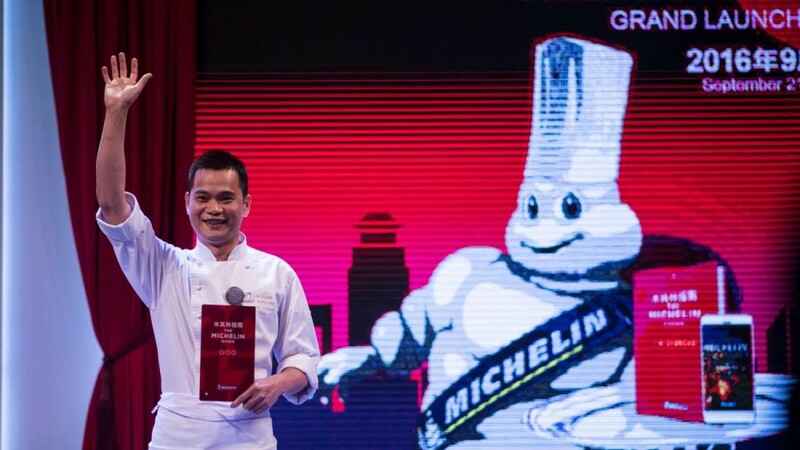 Mainland China’s first Michelin Star Guide launched this week, covering the financial capital Shanghai. Perfect timing for those booking holidays in China. Arriving on bookshelves in France over a century ago, the Michelin Guide is one of the most popular annual publications in the food industry to highlight the gastronomical successes of restaurants worldwide. 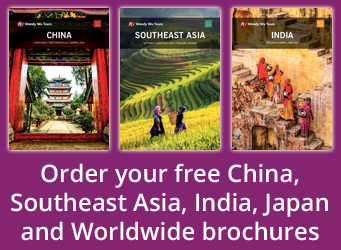 Following the success of the Hong Kong and Macau edition in 2009 and the subsequent release of Michelin Guides for Singapore and Seoul in Korea, the publishers chose Shanghai has their city of choice for mainland China. And it’s easy to see why. Shanghai has boomed in the last 30 years into a metropolis of international financial giants who inhabit huge skyscrapers juxtaposed against the British colonial buildings of the Bund. Big brand hotels all have their own restaurants next to hole-in-the-wall Chinese eateries that serve dish after dish of the city’s staple foods, cooked from the heart and infused with the history and culture of the city. Six restaurants received a 2-star rating including popular lunchtime spot Canton 8, which not only caters for local families but is now the world’s cheapest 2-star Michelin restaurant with a meal averaging just 48 yuan (£5.51 Sep 2016). The two storey restaurant can expect a surge in customers trying their delicious Shanghai delicacies, as was seen when a hawker stall in Singapore, Hong Kong Soya Sauce Chicken Rice and Noodle, was awarded a Michelin star earlier in 2016. The queues now snake around the corner. The Michelin Guide Shanghai 2017 is the 28th edition of the international guides. Find out more from the official Michelin Guide website. 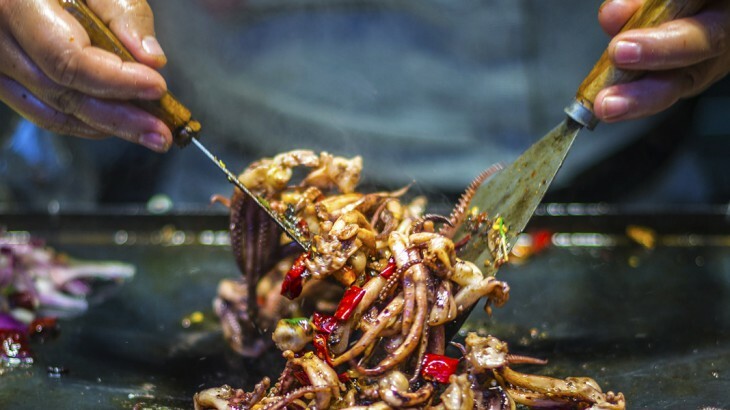 Work your way through Shanghai’s Michelin stars with the UK’s leading China Experts, Wendy Wu Tours. Create your own Shanghai itinerary with time for plenty of restaurant visits for the ultimate Asian gastronomy holiday. China food and drink, media. permalink.